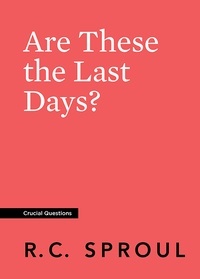 Save more when you purchase five or ten copies of Are These the Last Days? 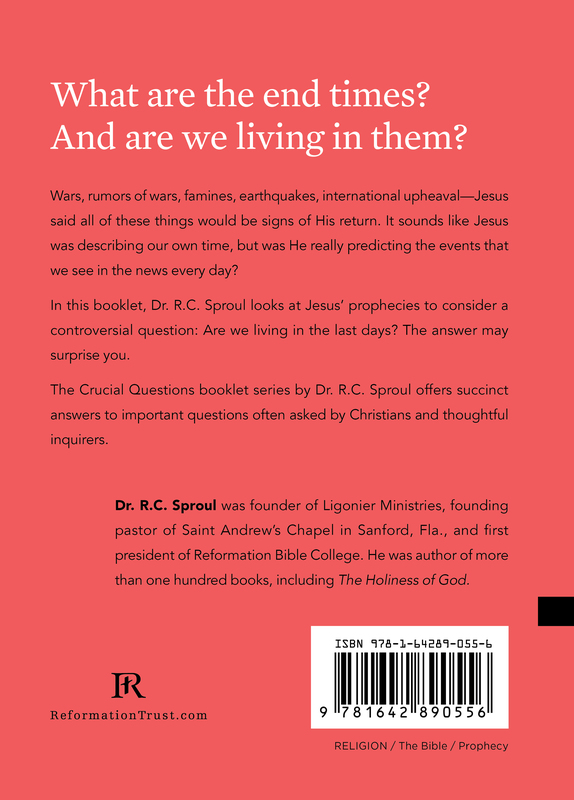 Wars, rumors of wars, famines, earthquakes, international upheaval—Jesus said all of these things would be signs of His return. It sounds like Jesus was describing our own time, but was He really predicting the events that we see in the news every day? In this booklet, Dr. R.C. 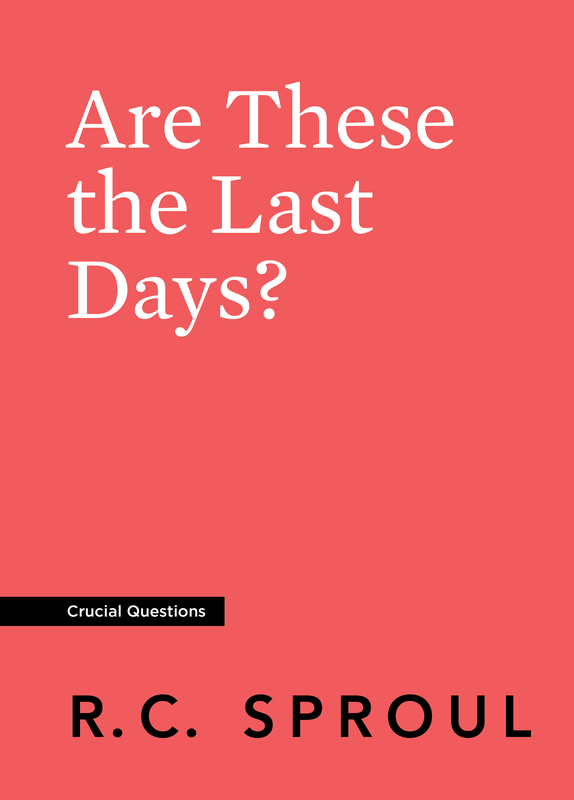 Sproul looks at Jesus’ prophecies to consider a controversial question: Are we living in the last days? The answer may surprise you.